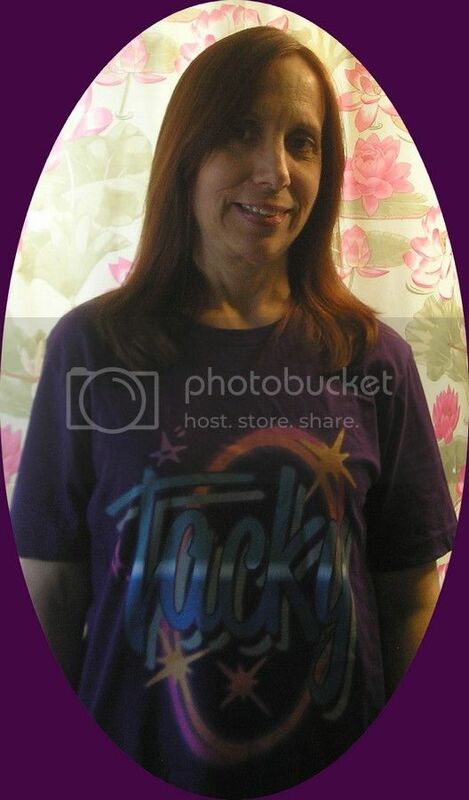 Yay, my Tacky shirt came! I love the song Tacky. Very catchy. Once again, Al turns an average song into a great song. The music video is awesome. Ugh. The faces singing are cool, but it's just too flashy and random for my poor ol' eyes. This song is now the official Phil Jones theme song. 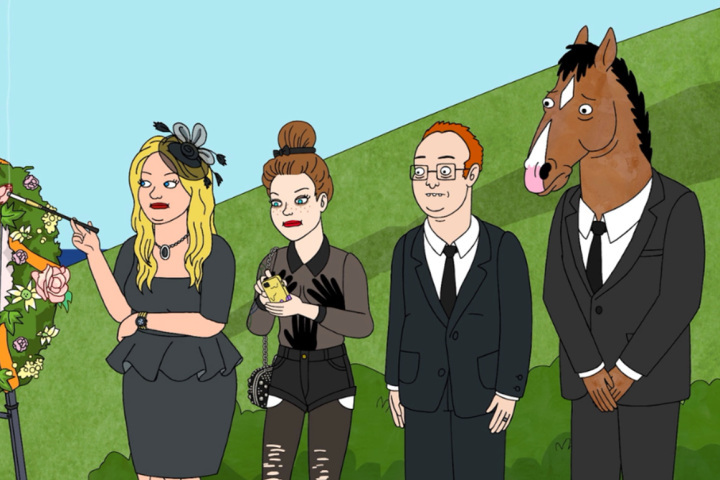 Little late with this, but anyone else notice Kristen Schaal's outfit in the music video is similar to what her character in Bojack Horseman (Sarah Lynn) wears to Herb's funeral? This has been officially out there for nine months now, it's hardly a spoiler anymore. According to the Big S it's been 9 months (it's right above me, you idiots) so how haven't you caught up yet? Too lazy with your Al daydreaming?